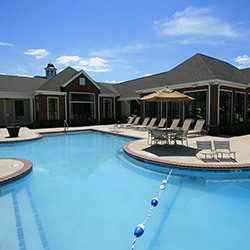 Short walk from South Campus featuring a Pool, Fitness Center with Yoga Room, and Study Rooms. 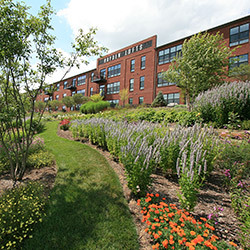 Adjacent to North Campus featuring a Business Center, Group Study Area, & Courtyard. 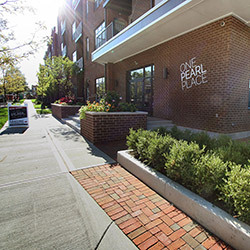 Steps away from North Campus featuring a Fitness Center, Study Room, & Business Center. 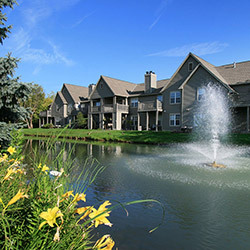 Quiet community West of campus featuring a TV lounge, Study Room, & Café Lounge. We are looking for sales driven, outgoing and enthusiastic students from all majors and interests to workfor ESHMC. If you are interested in working with other students & gaining real-world marketing experience, send us your resume today! WE WANT TO FIND THE RIGHT SPACE FOR YOU! NOT LOOKING FOR STUDENT HOUSING? 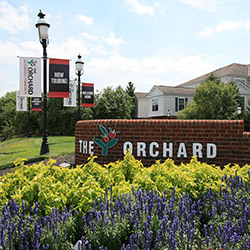 Check out our other great local Edwards Communities! Downtown living destination adorned with incredible architectural details, breathtaking common areas, and gorgeous interior finishes. 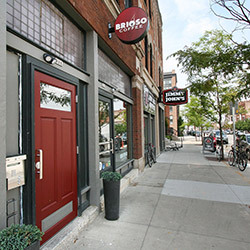 Minutes from OSU, Short North & downtown! Offering brand new studio, 1, 2, & 2br dens. Richly appointed apartment finishes & first class amenities in the Discovery District. Nestled in the heart of Mill Run, the beauty of nature surrounds this idyllic community. Open & spacious loft-style living with oversized windows in the Tuttle Crossing area. 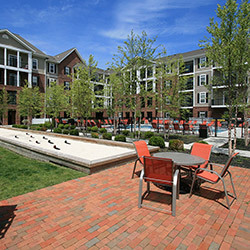 Upscale urban flats with traditional town home & garden apartments near Tuttle Crossing. 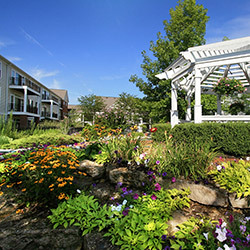 1, 2 & 3BR community in Dublin, Ohio with colorful gardens, 2 pools, & an indoor arboretum. 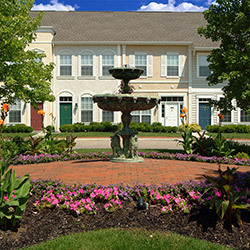 Enjoy tray ceilings, island kitchens, gas fireplaces & berber carpeting in Dublin, Ohio. 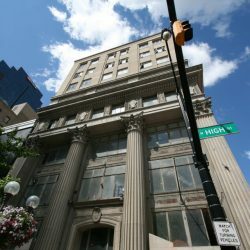 No one lives above or below you in these innovative floorplans unique to the Columbus area. 10 distinctive floorplans amongst wandering waterways & wooded terrain at Tuttle Crossing. 9 unique floorplans surrounded by spectacular lakes, with Edwards’ The Barn at your doorstep. 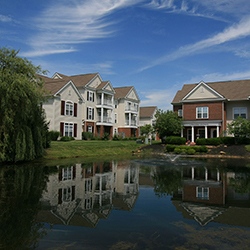 Neighborhood feel with every home offering pleasant views. 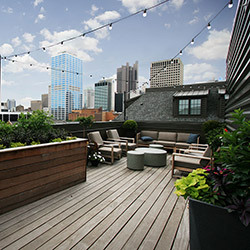 8 one-of-a-kind 2BR units in the Discovery District in downtown Columbus.